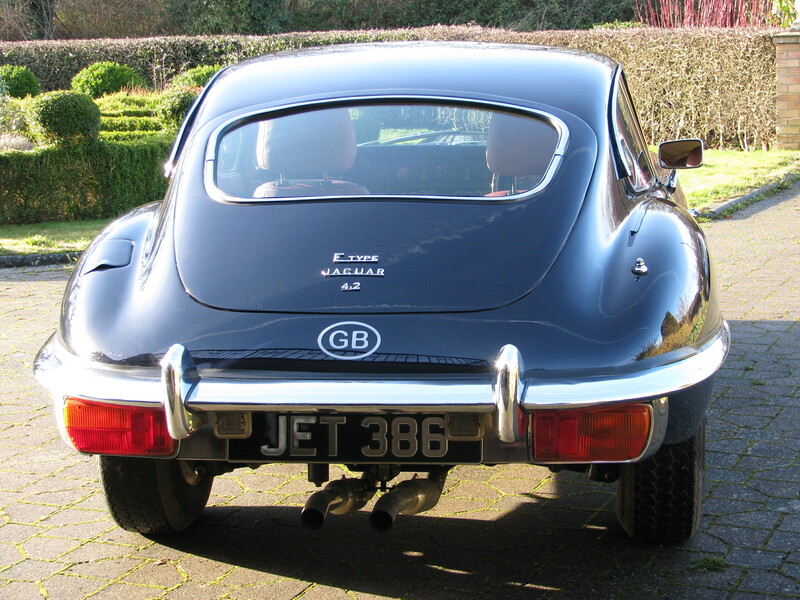 Do you remember that on the Jaguar, the cylinders are numbered 1 to 6 from the rear of the engine. No. 1 cylinder is close to bulkhead, N0. 6 close to the radiator. Thanks Angus for the Open Day, we both enjoyed the discussions and bacon rolls, tea most welcome. Thanks David for running this excellent forum. Thanks everyone else for contributions. I saw a yellow nick-nick on a truck go past on the road outside on Sunday evening. Taking the mutt out in the morning - THEY'VE SALTED THE B***** ROAD!! When's it going to rain again to wash the road clean?? Have you seen the Ferrari 275 GTS/4 NART spyder on the front of Octane, in its original Giallo Solare? Do you have the correct tank filler cap? Some need to have a small breather hole as the piped tank breather is not there on that tank. I believe the cill panels with the best fit come from the States. Local ones may need lots of work to fit. Were the cam covers adequately pre-heated before welding? If it is the original pipe it will have the hole, probably blocked with much. If not, drill a 3mm hole at what looks like the lowest point - on the under side, yes, probably close-ish to te plenum. If that was posted in 2015, has there been any update? If there was I guess you would have posted it. Can you request an update?